Hi! Welcome to the WDW Pensieve! 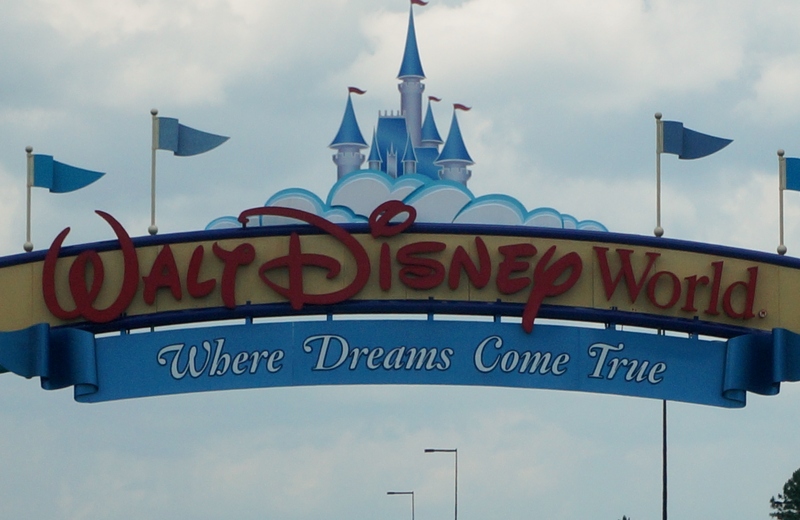 For those not familiar with the acronym, “WDW” is short for “Walt Disney World,” the place I and my family love to visit the most. We go once a year for our vacation. 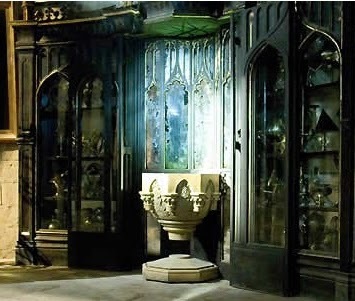 A “pensieve” is taken from the world of Harry Potter. It is usually represented as ashallow stone basin. One simply siphons the excess thoughts from one’s mind, pours them into the basin, and examines at one’s leisure. Others may also dip into the pensieve to experience the memories first-hand. So, a “WDW Pensieve” is the place where I store and share the binaural audio files, or “memories” of my family’s trips to the Walt Disney World Resort in Orlando, Florida. What is “binaural audio”? Glad you asked. Binaural audio is obtained from binaural recording, which is a method of recording sound that uses two microphones, arranged with the intent to create a 3-D stereo sound sensation for the listener of actually being in the room with the performers or instruments. This effect is often created using a microphone in each ear. Binaural recording is intended for replay using headphones and will not exactly translate properly over stereo speakers. I recorded all the audio files on this site and in the podcast during my family’s trips to Walt Disney World. So, the WDW Pensieve is the perfect place to get your “Disney Fix” until your next trip to the World! It is important to note that there are other sites and podcasts out there that feature binaural and stereo recordings of WDW experiences. This site and podcast are not in competition with them, but meant to complement them and offer another perspective of WDW. 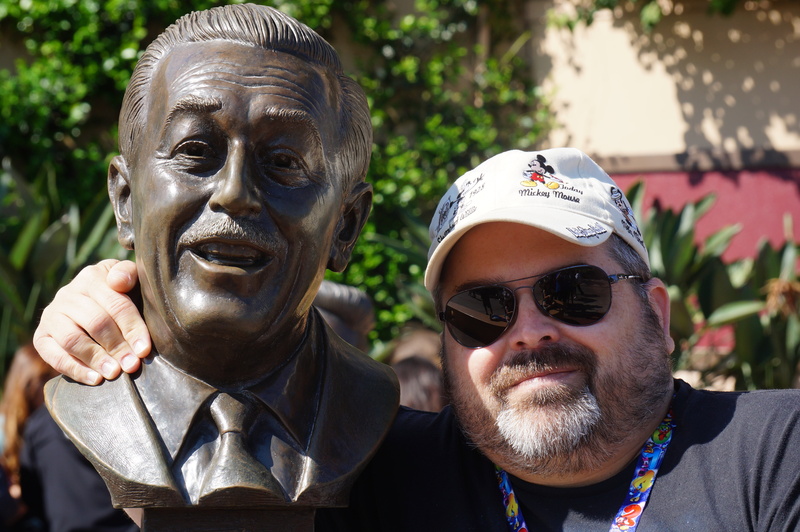 In fact, my journey into binaural recording was inspired by Lou over at WDW-Memories.net and his binaural podcasts. Thank you Lou for your podcast and site! I hope you enjoy my recordings. Please subscribe to the podcast to keep up to date on the latest additions to the pensieve. Encourage your friends and any fellow Disney addicts to experience my recordings. If you have any comments, please leave them in the individual entries or send me an e-mail at bob@wdwpensieve.com. Thanks for visiting and we’ll see y’all real soon!